In February the median existing-home price across all housing types was $249,500, which is a 3.6 percent increase over February 2018 when the figure was at $240,800. February's price increase marks the 84th straight month of year-over-year gains. The inventory for existing available homes for sale has been an issue for some time, however, in February housing inventory increased to 1.63 million. This is up from 1.59 in January which is a 3.2 percent increase. On average properties remained on the market for 44 days in February. Forty-one percent of homes sold in February were on the market for less than a month. "For sustained growth, significant construction of moderately priced-homes are still needed. More new construction will help boost local economies. an estimated $8,700 in housing equity over the past 12 months and $21,300 over the past 24 months. First-time home buyers made up 32 percent of home sales in February, a 3 percent increase from January and February a year ago - both were at 29 percent. February all-cash sales transactions showed no increase, accounting for 23 percent of home sales. Individual investors purchased 16 percent of homes in February, same as January's, but slightly increased from 15 percent a year ago. 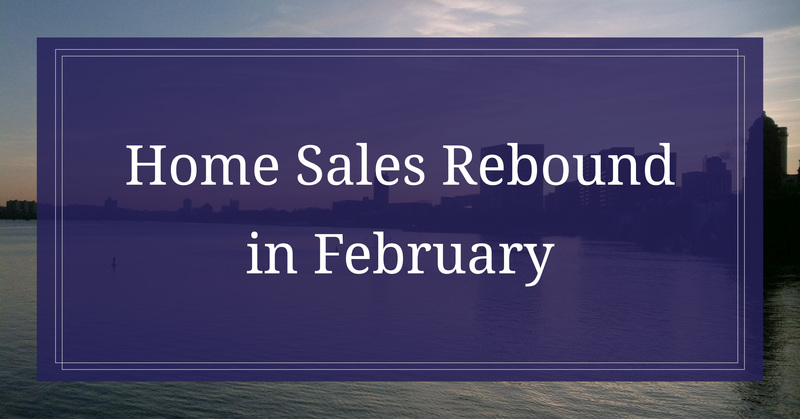 Distressed housing, foreclosures, and short sales represented 4 percent of the total sales for February, with no increase over January or the same time frame in 2018. 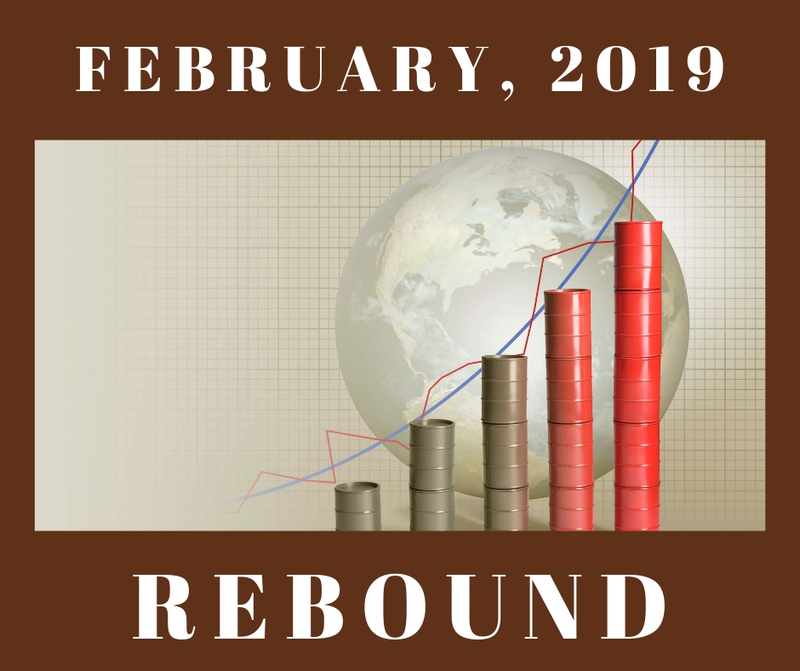 Single-family home sales were reported at the adjusted annual rate of 4.94 million for February 2019. An increase over the 4.36 million reported in January but still down from 5.01 million market report in 2018. The median existing single-family home price was $251,400 in February, up 3.6 percent from February 2018. Condominium and co-op sales recorded a seasonally adjusted annual rate of 570,000 available units for February, which is unchanged from January and below the 5.0 percent reported a year ago. The median existing condo price was reported at $233,300 for February, up 3.1 percent from the same time last year.